What's the current state of play with the 67 stock units that were at Eastleigh and Acton (excluding DM 3052 which is preserved at the LTM depot), are any units still at these locations or have they all been scrapped? Ignoring the, now cancelled AIT, as far as I'm aware, all the Eastleigh 67TS cars have gone. There are a few 67TS cars around and being utilised, however none that are likely to travel around the LU network again, unless they are to be collected by the odd-trailer en route to the scrapman. This picture of a 67 stock car/s has just been posted on FB, no idea of which cars they are. Is anyone able to offer a real non-speculative reason why this retains 3xxx car numbers and not re-numbered into 'engineers' series such a Lxxx or MPUxxx? OK maybe only trainspotter OCD categorisation actually requires it to be renumbered, but I'm more interested in knowing why LU requires it not. After all, it is more of a "locomotive" than the 1960 tune cars are! Because currently they do not have a use. They were to be MPU, but that was scrapped. They were then going to be used for hauling 92TS units to acton works during service, but that was scrapped when someone had the idea to do movements at night. Now there is talk of the 4 cars being used for something else, but no one can agree. They are to be semi finished, then put in Neasden somewhere for storage (most likely where the A stock currently is when its sent for scrap). If it is renumbered, it will be done once a use is found. heh that's a very obvious valid point now you state it, no current defined use implies no meaningful numbers. Even then there's no guarantees that they will get renumbered, and I'd personally posit that there's really no need beyond some sort of tradition for having engineers' vehicles in a different series. Even this tradition hasn't been continued since the late 1980s! None of the vehicles in the AIT have been renumbered, despite that train being "close" to completion before placed under review. 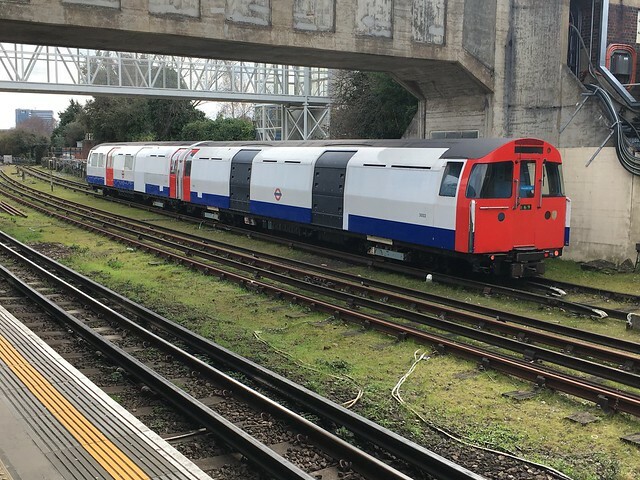 None of the vehicles in the Central line RATs have been renumbered, nor indeed were any of the cars used in the previous pilot motor units. None of the vehicles in use in the Metropolitan line A stock RAT were renumbered; since 2012 it has been dedicated units, whilst the actual Sandite trailer was dedicated many years ago and, perhaps, should have been renumbered like the dedicated Track Recording Vehicle (666) if these sequences actually mattered. 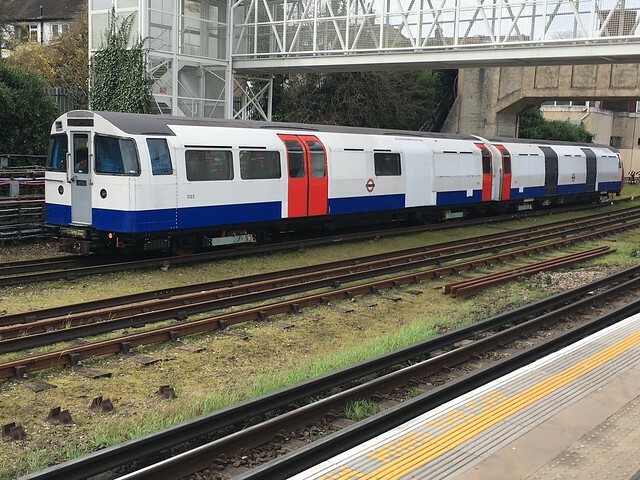 None of the vehicles in the new Metropolitan line D78 stock RATs have been renumbered, again despite the vehicles being close to completion. Besides: TfL has no money. It's not as simple as slapping a new sticker on the side, changing the numbers fleetingly carries significant additional cost. 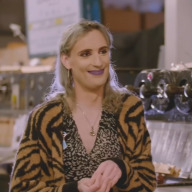 The TRV number 666 is part of its top`s number which Was part of BR it was the only underground car allowed to run on british railways, Why the car is fitted with buckeye couplers and 27 way blue star control jumpers. It's interesting that when the AIT project was abandoned it was decided to overhaul the 1960-stock Pilot Motors for continued use with the TRV, rather than make use of these MPUs or the motive-power elements of the AIT. No doubt there is a very good reason. The MPUs are not fitted with buckeye couplers may be the reason.